May 2013 was the beginning of my three-month lease on a big bay gelding that didn’t know where to put his feet and that I didn’t know how to ride. Now, August 2017 will mark four years of owning that clumsy gelding. As this is my fourth year with Ax, this is his fourth transformation post. 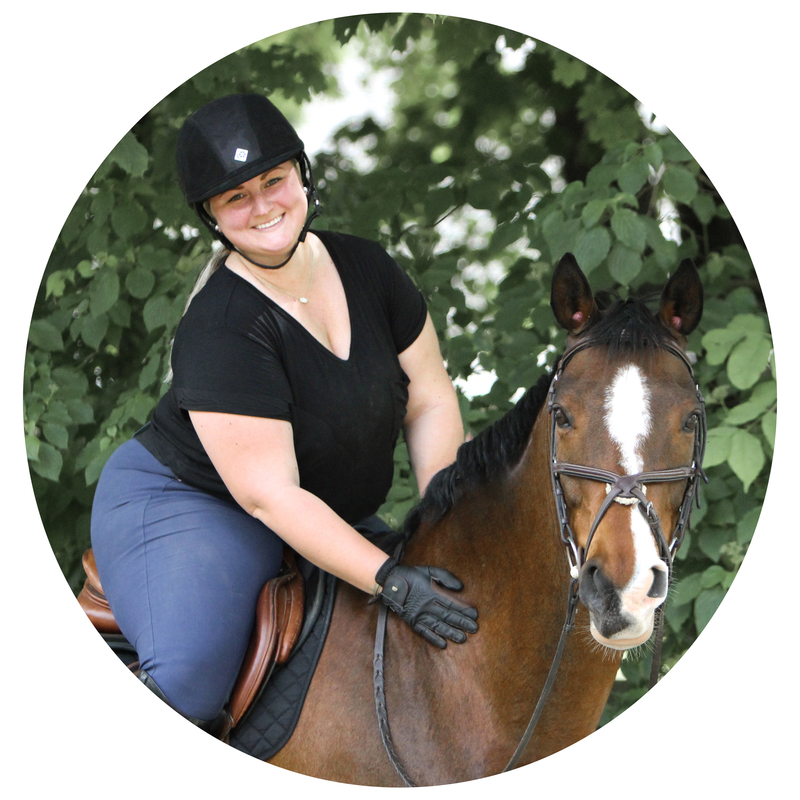 I’ve come to love seeing the transformation of our training, riding, and relationship in these posts—even the bad parts. 2013 to 2014 was a time of flatwork and light jumping laced with a ton of relationship-building. We were two separate beings getting to know one another. 2014 to 2015 was a “rebuilding year” where we hit some speed bumps along our journey. 2015 to 2016 was about coming back from those setbacks stronger than before and then experiencing some more. Finally, 2016 to 2017 has seen Ax really come into his own where he looks and feels better than ever despite my shenanigans.